Case in point: Live! In Europe. 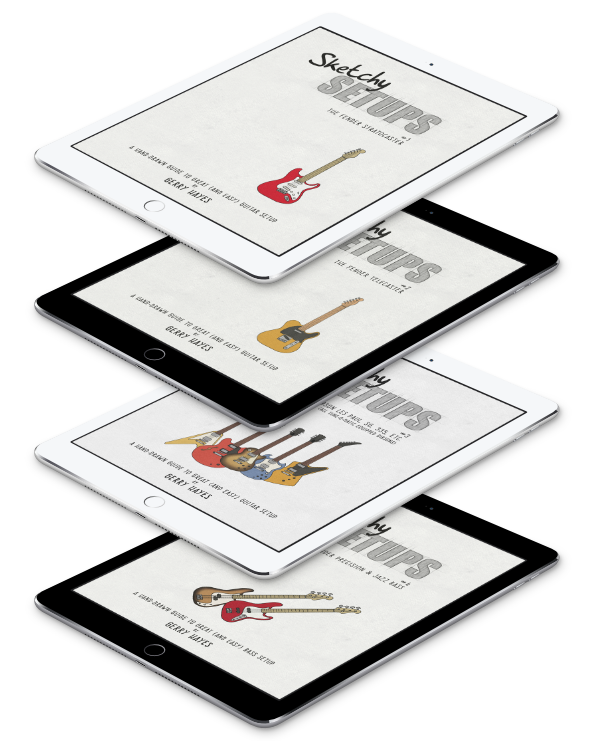 Released in 1972, it was recorded on his European tour and has a nice mix of Rory rocking out with the band – on his trusty, battered Stratocaster – and some solo songs with just him playing acoustic, mandolin or, in this case, a well-worn national. To me, Gallagher’s always sounded his best on these solo, bluesy numbers. 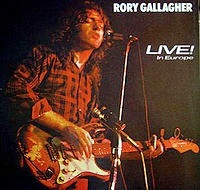 Here’s Rory playing Pistol Slapper Blues at the Rockpalast in Germany in 1976. If you’re hooked and interested, you can get the album and a DVD with tons of Rockpalast footage (including this video) from the Amazon links below (which will bring me alms to support this web-folly). Cool, or what. The video will be over in the Featured Video in the sidebar for the next week or so. Tell your friends. Get some Rory in your lives. No blues fan should be without.